Are you looking for a low-maintenance privacy fence? 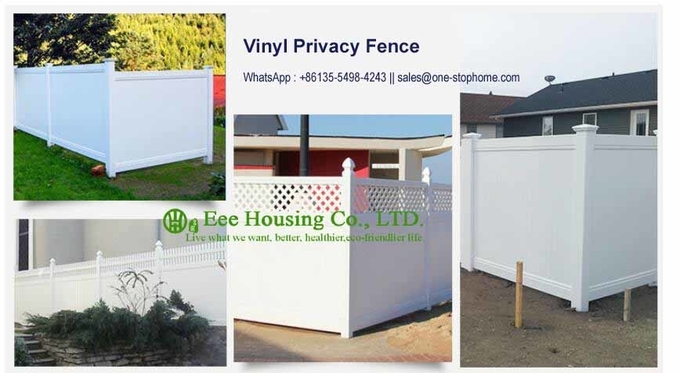 PVC (Vinyl) material is the best choice, This type of fence includes slats that fit together to ensure there are no sight lines through the privacy fence. 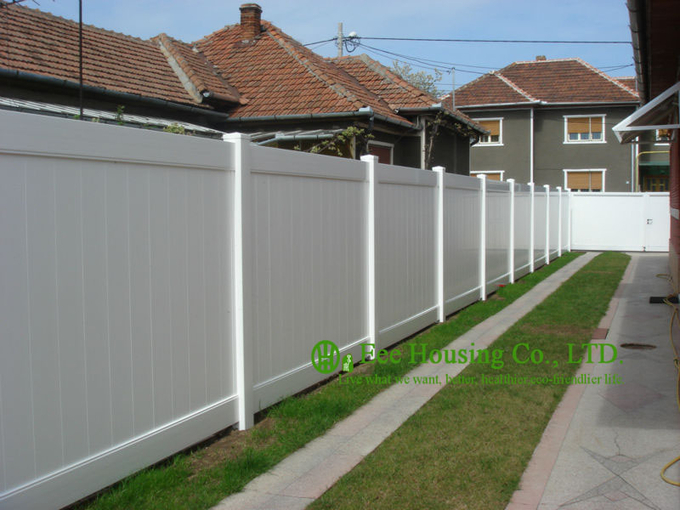 Privacy fence can be used for residential and commercial applications where blocking visibility is required. The characteristics of this product make it durable and virtually maintenance free. Whether you are looking for a full-panel, privacy vinyl fence, or a good neighbour privacy fence with a stylish top, we have the perfect fence to improve the look of your yard.